We are pleased to welcome you to our practice and to our website. This site is filled with valuable information about our dental practice and includes many dental health issues that may interest you and your family. You can also read the backgrounds of our doctors, and meet our dental team. You will also be able to find information such as directions to our office. 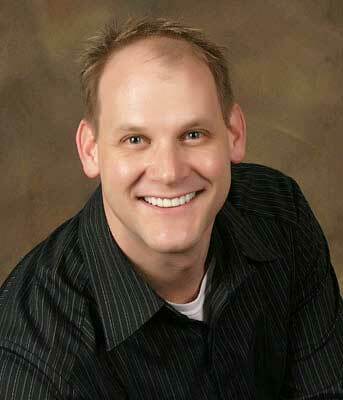 When you come to our office, expect to become excited about having the smile you have always dreamed of. We all know that few people are born with perfect teeth but that does not have to stop you from having a smile that looks its absolute best. Our cosmetic dentistry techniques can give you the smile you have always wanted- allowing you to say goodbye to crooked, chipped, or less than white teeth, and have a truly dazzling smile. This is just the beginning, having a beautiful smile goes deeper than appearances, it gives you confidence. It gets you noticed. You can smile knowing that other people are seeing you at your best. Our practice is unique in that its two main objectives are to provide the very highest quality dental care possible in a warm, relaxed atmosphere. We have established a non-compromising attitude when it comes to all aspects of patient care. Every team member in our office is dedicated to making you and your family’s dental experience enjoyable. Our dental team is here to help you with everything from scheduling your dental appointment to answering any questions you may have about financing options as well as any dental questions you may have. 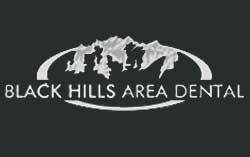 At Black Hills Area Dental, we are committed to making our practice convenient and accessible to you and your family. We want you to feel confident that when you choose Black Hills Area Dental, you are working with one of the most qualified, friendly dental teams in our area. We encourage you to visit our website often and whenever you have questions about your dental health. Please email or call our office to answer any of your dental questions or to request an appointment. You will be glad you did. Thank you for your time in visiting our website, and have a wonderful day.